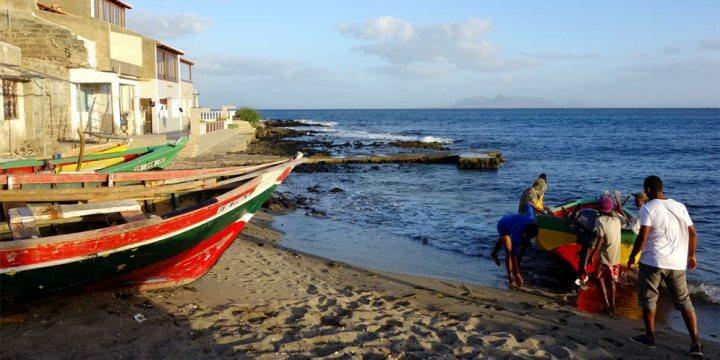 São Vicente is home to Mindelo, the cultural capital of the islands and where you'll hear music all day long and be able to explore the city's fine architecture. 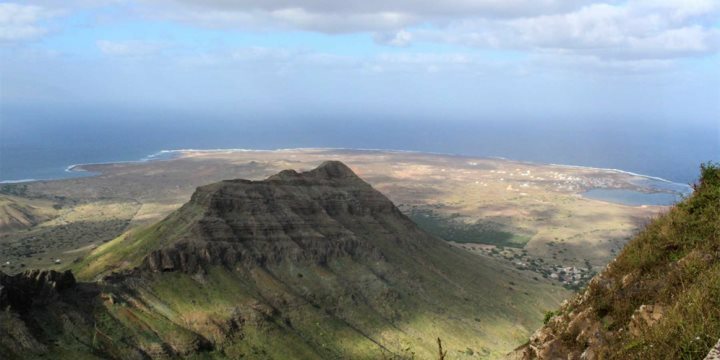 A holiday on São Vicente would not be complete without a journey up the Monte Verde, the island’s highest peak. Once you’ve reached the top (either on foot or by car), the 360 degree panoramas are simply breathtaking. Look over the entire city of Mindelo and out across the Atlantic – don’t forget your cameras! 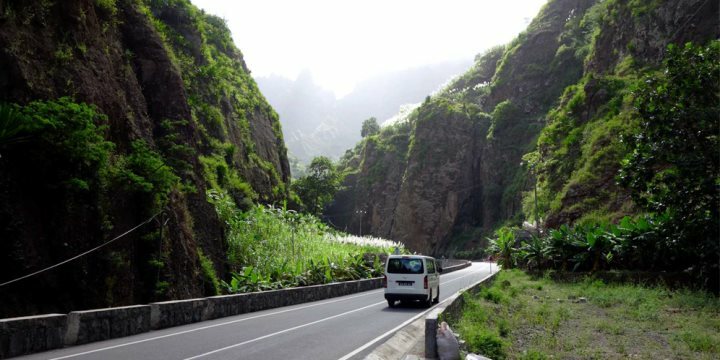 One activity that we highly recommend when on the island is to take a day trip across to Santo Antão. It’s only a one-hour ferry journey (and the only way to get to the island), and you’ll get to experience fantastic green peaks and ample hiking and exploring opportunities. Find out more about Santo Antão. The easiest way to see all the island’s highlights is to embark on a full day island tour. Visit panoramic view points, agricultural areas, an extinct volcano, Monte Verde, fishing villages and more. Tours can be booked before you travel or with your rep when you arrive. Please find below a selection of our hotels in São Vicente.